Unless you take part in one of the major wireless carriers’ early upgrade programs, you’ve no doubt faced the question of what to do with your old mobile phone after upgrading to a shiny new handset. 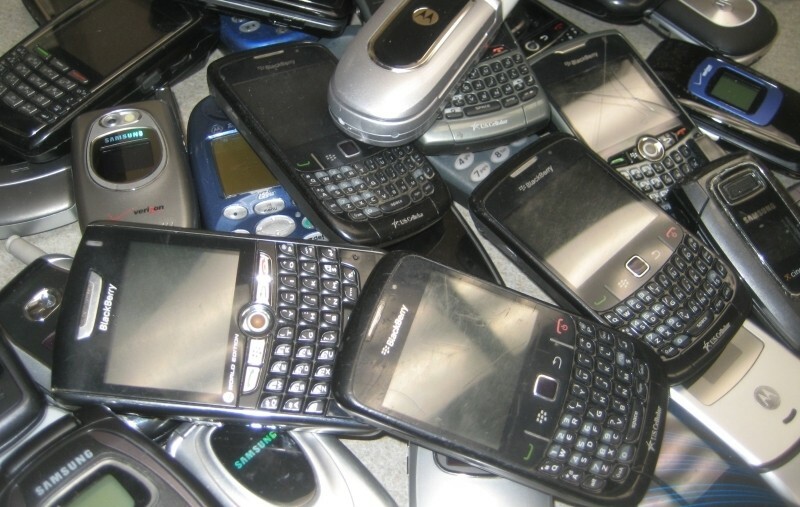 Curious to see exactly what happens to these old phones, research group OnePoll recently conducted a study for resale site SellCell and the results might surprise you. Nearly 50 percent of those surveyed said they keep their old phones. Of those that aren’t hoarding their handsets, 20 percent said they gave them away to a friend or family member while 12 percent donated their used cell to charity. Nine percent apparently didn’t see any value in a used phone and simply tossed them in the trash. The study found that those who hang on to their old phones do so for a number of different reasons. 40 percent said they keep their used device around as a backup, 36 percent claim they don’t know what else to do with them while 17 percent admitted they were too lazy to get rid of them. The collective trade-in value of these old handsets is estimated to be around $47 billion based on the number of smartphone owners in the country. That’s a lot of money just sitting around in drawers and is up from $35 billion a year ago. Broken down further, that’s roughly $13.4 billion in old iPhones even after you consider that six of the top 10 most popular traded-in cell phones are iPhones. That said, what do you do with your old handset after an upgrade?